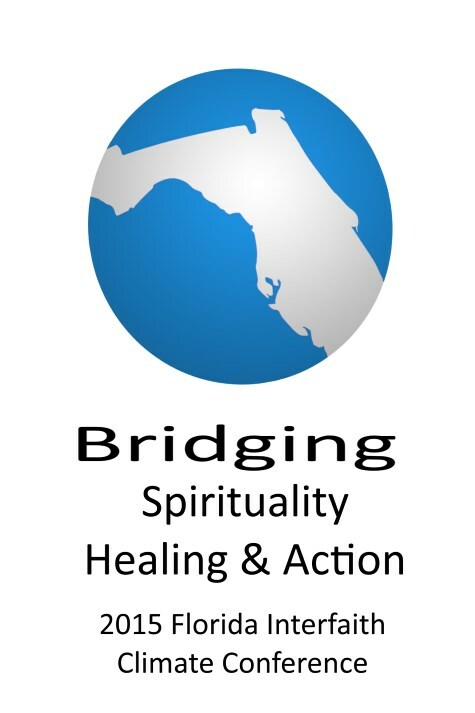 On April 10-11 in greater Orlando, gather with other spiritually focused persons who want to act in healing the Earth. We know from within the time has come for action. Where to start? What to do? Who will join us? The 2015 climate conference will address those questions. Healing is at the center of almost all forms of spirituality across the many religious traditions. As we explore our own healing (or salvation), we are emboldened and empowered to bring that healing into the world. Our spirituality becomes the bridge to go from healing to action. There is a deep ecology of the person that reveals a great compassion for the ecology of the earth. 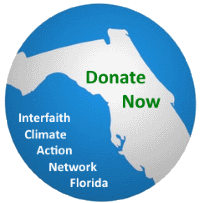 We’ll learn about the immediate issues of impact in Florida’s civic life, acquire new awareness about the climate urgency, and build a network across and through our faith communities. We can live well together on the Earth. Our distinct faiths all encourage it. Join the experience of peace with all in action for the Earth. Conference coordination is by Florida Council of Churches in conjunction with Unitarian Universalist Justice Florida. Particular thanks go to Dr. Joel Hunter and Northland Church for hosting the conference. Already Christians, Unitarians, Buddhists, Jews and others are collaborating on the plans. Contact us if you wish to help with planning: info@interfaithflorida.com. Send your note to the Rev. Dr. Russell Meyer, Florida Council of Churches.Take a peek at the draft agenda. Conference fee: $50. Location: Northland Church, Longwood. Click here: Register Now!